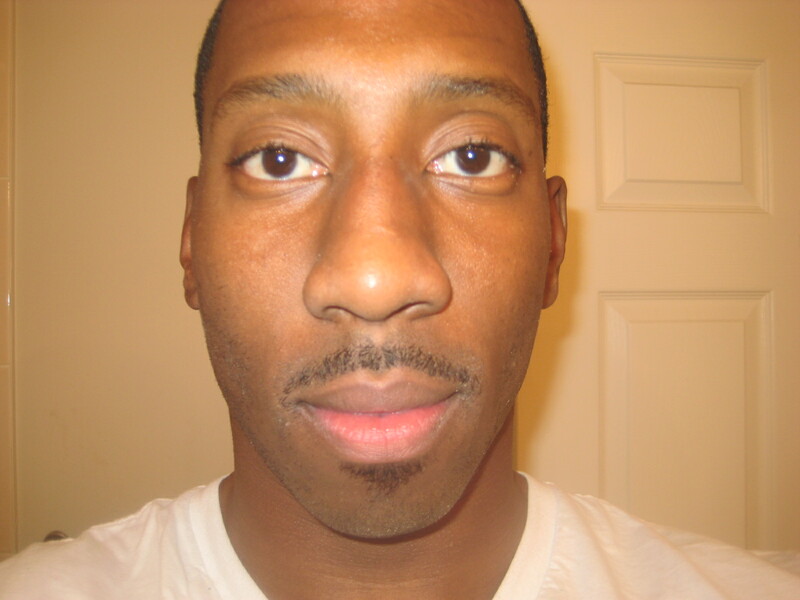 I’ve committed to 30 days of mustache in order to raise awareness for prostate cancer. My goal is to raise $1000 for the cause. A donation of any amount is helpful. Check out my starting picture and feel free to leave comments of encouragement or mockery… all are welcome!